Date: Oct 19 2017, 3 p.m. - 6 p.m. 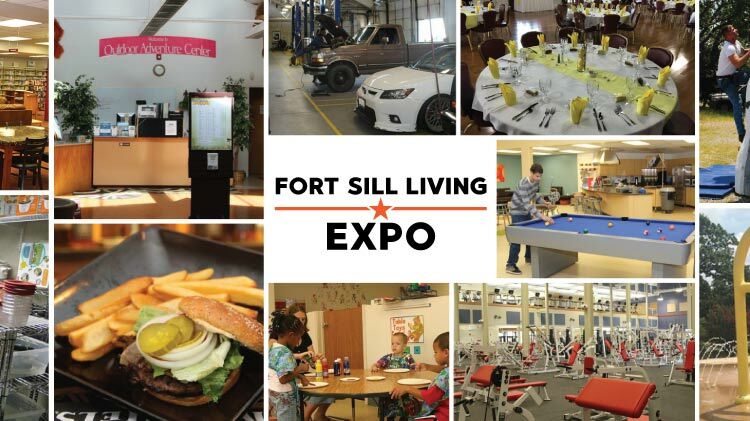 Learn about the great resources offered at Fort Sill. Free light refreshments will be provided. The 77th Army band will be invited to play. Information, prizes, and giveaways from these participants and MORE! Smaller prizes will be given out during the event, using tickets received upon entry into the Patriot Club, to guests who are present at the time of the drawing. Other prizes given out will include: You do not have to present to win. FREE Childcare is available. Cut off date is October 12. Children need to be registered with CYS. +1 (580)442-1098, +1 (580)442-3927, +1 (580)442-4836 or +1 (580)442-4831. Space is limited.